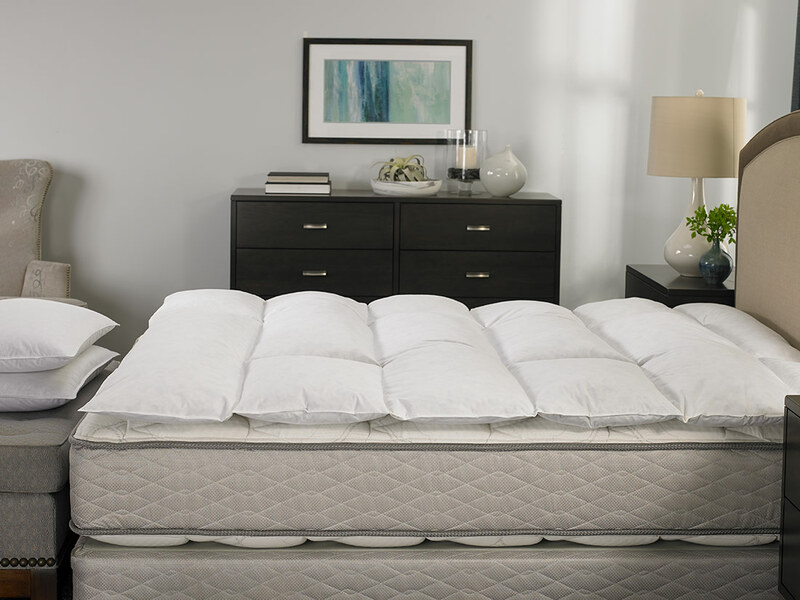 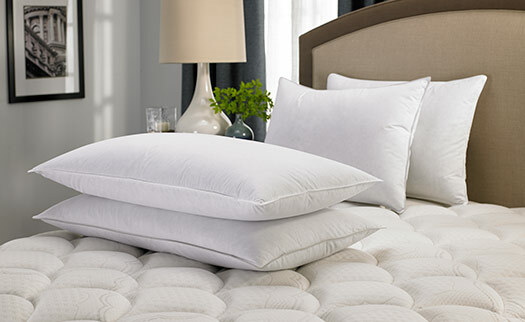 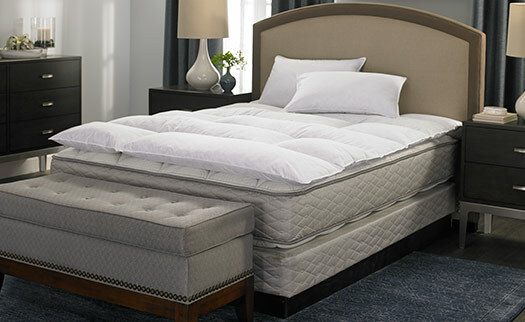 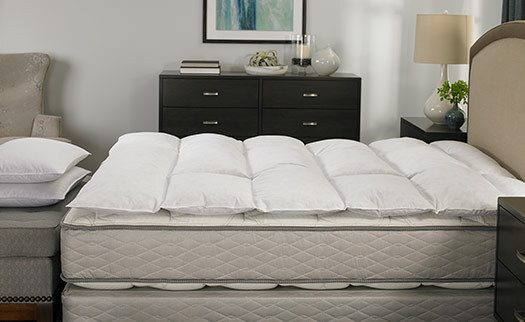 Sleep soundly with the Hilton Featherbed, hypoallergenic and supportive to ensure the utmost comfort. 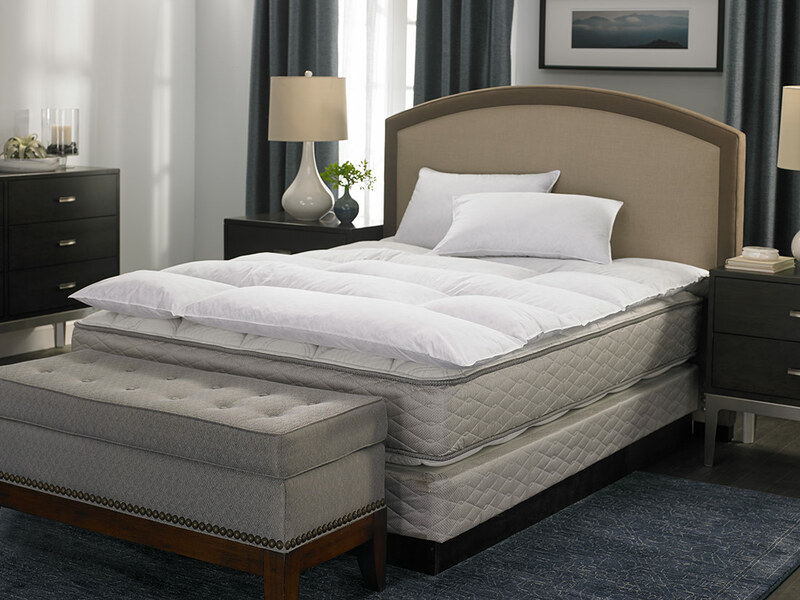 The evenly-distributed duck feathers are sewn through with alternating channel stitching to avoid shifting throughout the night. 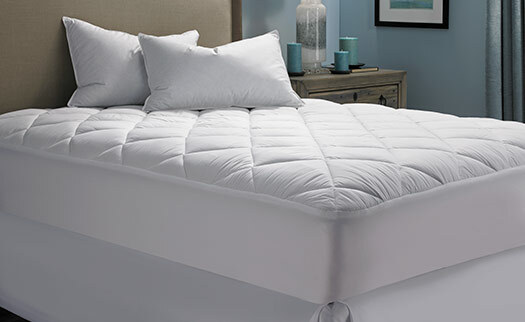 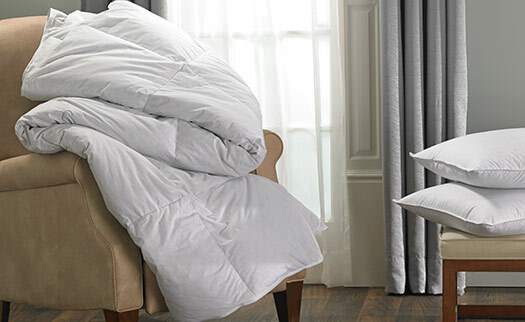 Add our Hilton featherbed to your bedroom and sleep tight night after night.